Formax is the industry leader in the design, manufacturing and distribution of pressure seal, mailing, data destruction and digital print finishing solutions. They specialize in worldwide distribution of their innovative products while providing sales expertise and ongoing service to local businesses. 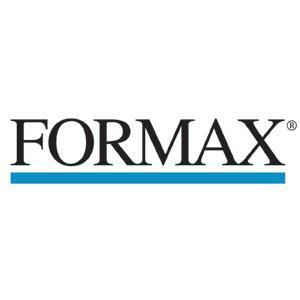 Formax Data Destruction Solutions help companies protect their own classified documents and their customers' sensitive data. The most secure way to handle sensitive information is to shred it at the source, maintaining complete control of the process. Formax Mailing Solutions not only simplify and ease the process of communicating with customers, they can take a company’s brand and image to a new level.